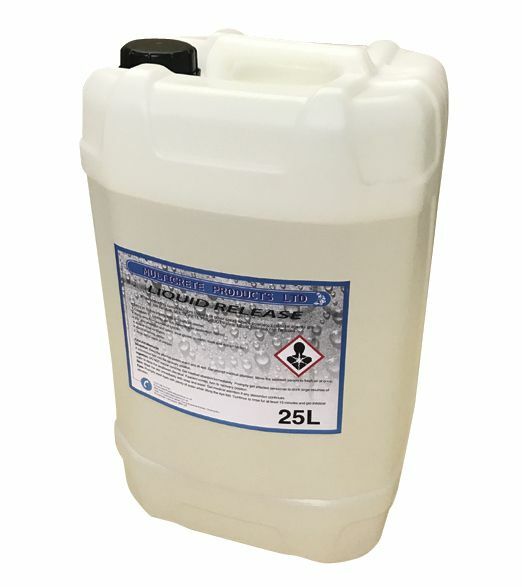 When imprinting concrete floors indoors or other areas where powdered release agents are not suitable, clear Liquid Release Agent can be used. Spray on texture printing mats and tools as needed. Coverage: 3-4 metres per litre depending on application method. Inhalation: Keep the affected person warm and at rest. Get prompt medical attention. Move the exposed person to fresh air at once. If unconscious turn into the recovery position. Ingestion: DO NOT induce vomiting. Get medical attention immediately. Promptly get affected personnel to drink large volumes of water to dilute the swallowed chemical. If patient vomits, turn to recovery position. Skin: Wash the skin immediately with soap and water. Get medical attention if any discomfort continues. Eyes: Promptly wash eyes with plenty of water while lifting the eye lids. Continue to rinse for at least 15 minutes and get medical attention.